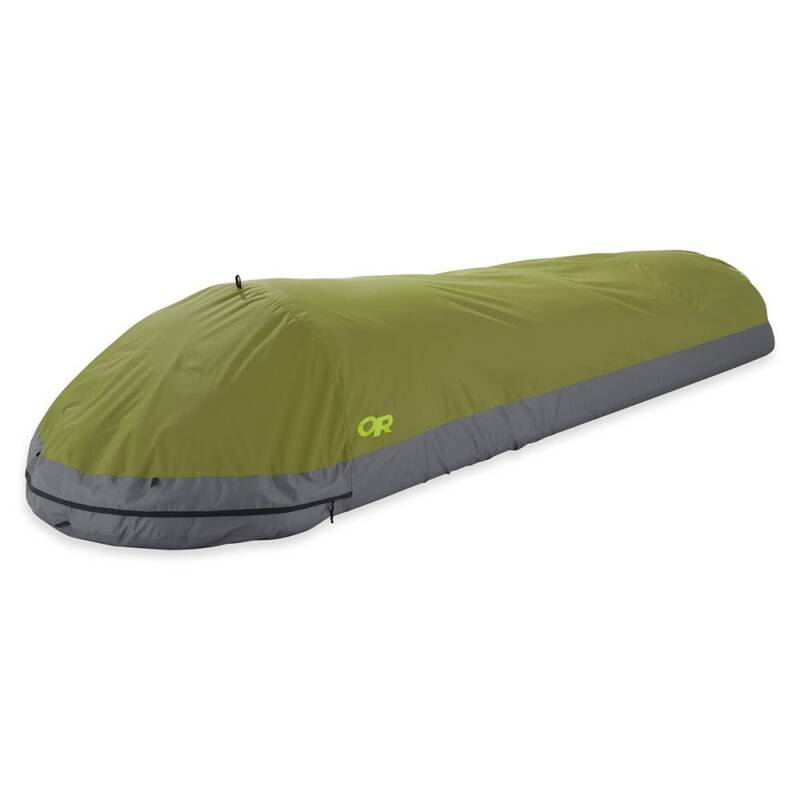 If you prefer to travel light but want to prepare for dicey weather conditions, the Regular Molecule Bivy™ provides rugged protection from Mother Nature’s elements. 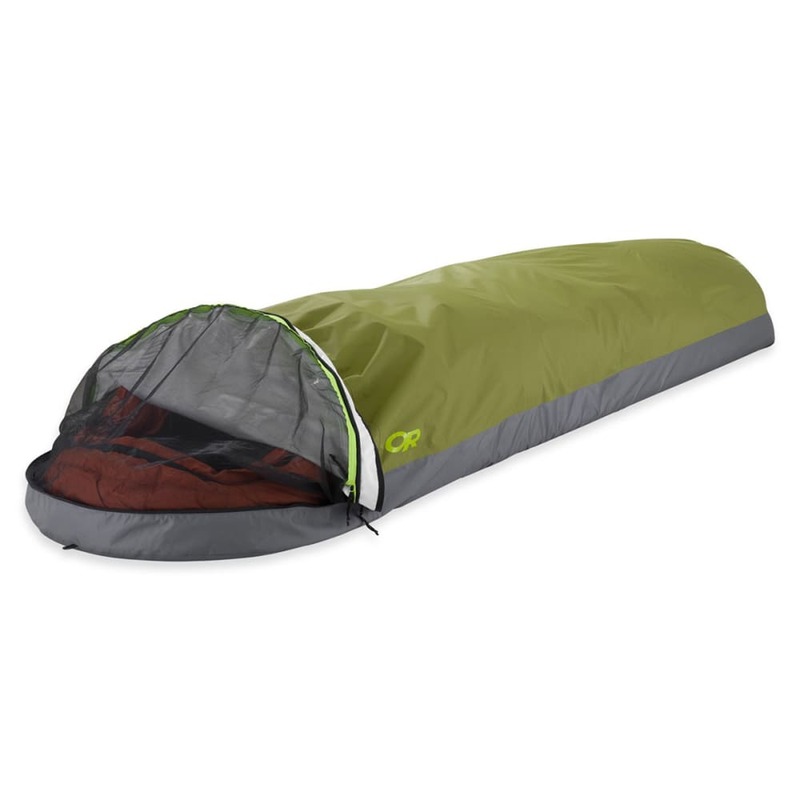 Lightweight and waterproof, with an anti-fungal-coated 70D ripstop nylon floor, this is an excellent choice for your solo adventures. 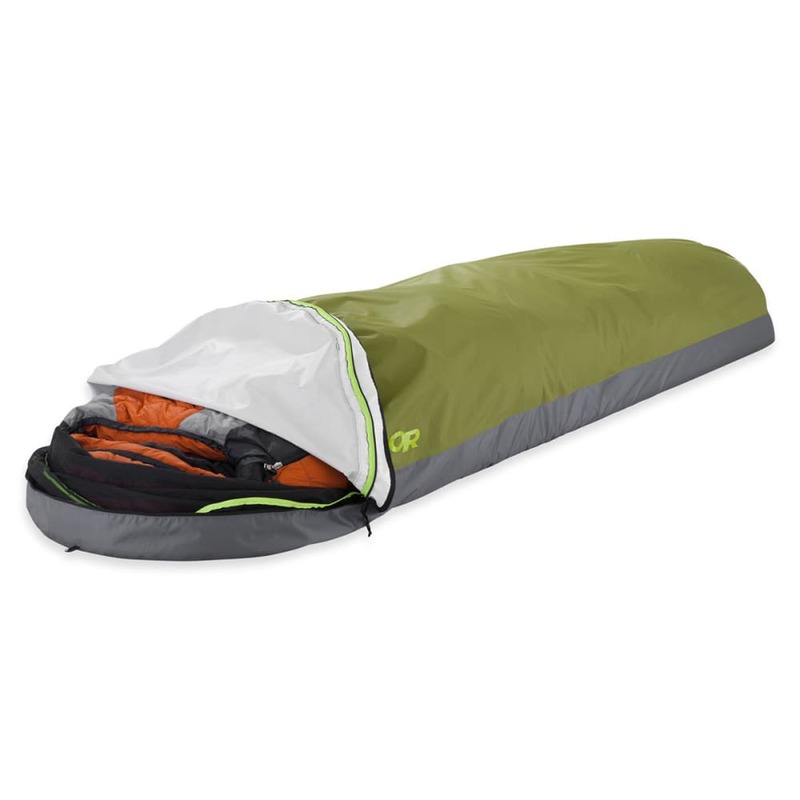 This product will be shipped directly from Outdoor Research and will leave their warehouse in 2-3 business days. Eligible for ground shipping only. Packaged Weight: 1 lb. 5.5 oz. Trail Weight: 1 lb. 5.5 oz.